Jump Around Promotions in Nanaimo offers party and event planners an easy way to guarantee fun for all ages. 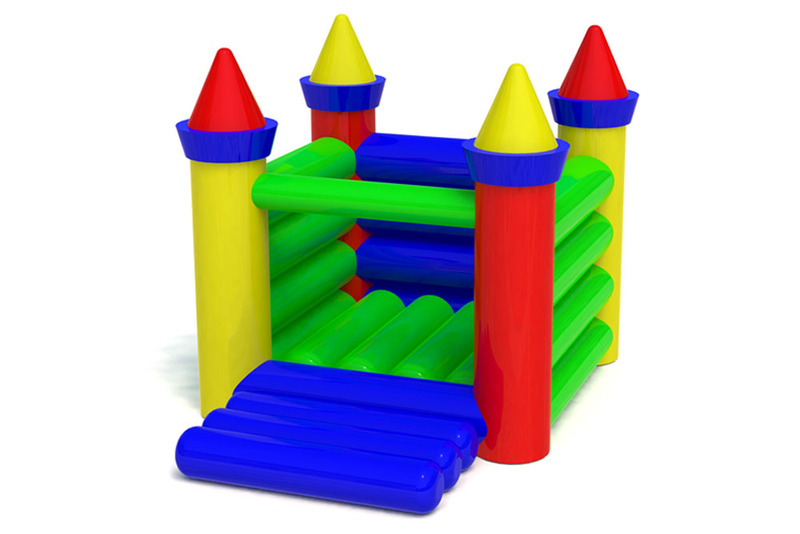 If you’re planning a party, school funfair, fundraiser, festival, or company event we have a wide (and wild) variety of inflatable bouncy castles, slides, obstacle courses, and other fun and fancy bounce toys to choose from. Jump Around has everything you need to entertain the crowds from backyard birthday parties to Festival Kid Zones. 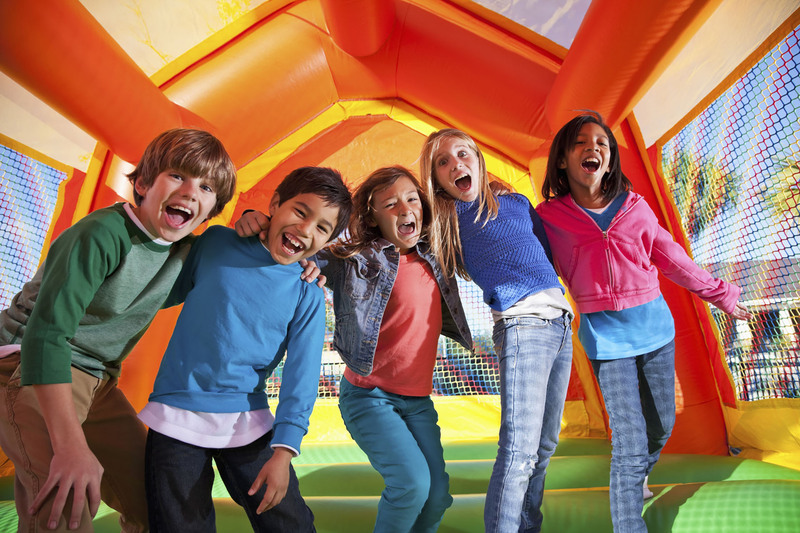 Invite FUN to your next party or event by renting one of our bouncy castles! 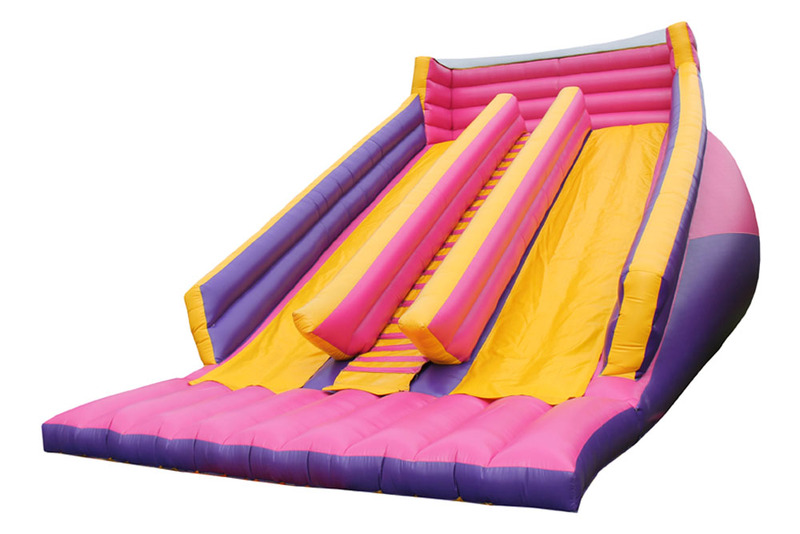 Inflatable slides are portable fun that are easy to set up! 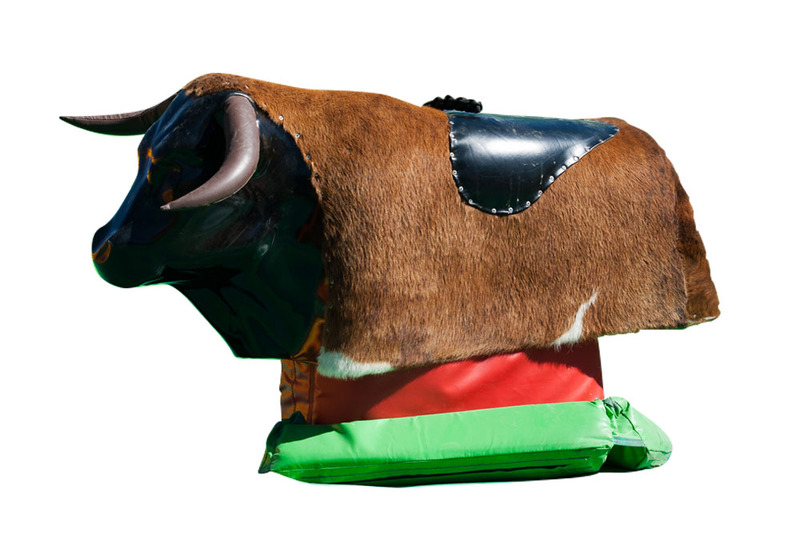 Choose from rental options including mechanical bulls, dunk tanks, inflatable suits and more. Thrill the kids and the young at heart at your next event, by calling Jump Around. We make party planning fun and easy with professional delivery, setup, as well as supervision for any equipment you rent from us so you can relax and enjoy the fun. The hardest part of planning a ton of fun is choosing from over 35 styles of bouncy castle rentals and slides. We also rent sumo suits so you can become a sumo wrestler or a human bowling ball. We even have mechanical bull riding if you prefer a challenge. These guys are at the best events and my kids always have a blast! The owners are super kind and always go the extra mile! The staff is fun and really great with the kids! Jump around is our go to for our office events! not only are their products awesome, but the staff make everything run so smooth! Thanks for always being so great guys, even when we need something last moment! Concession stands and food carts make a great addition to school events, garage sales, birthday parties, fundraisers and more! Check out these easy concession rental options. It's show time! Turn any location into an outdoor movie or gaming event with our inflatable giant movie screens, digital projectors, and high quality audio systems. But Don't Limit Your Entertainment Vision to Jumping! Jump Around Promotions rents all of the equipment you need to put on a fantastic festival including giant inflatable movie screens, hot dog, popcorn, cotton candy machines, and top of the line sound equipment. Looking for a way to draw a crowd to your grand opening or invite traffic to your business location? Inflatable advertising can say it all, giving you the visibility you need to draw attention to your promotion. We rent and deliver inflatable bouncers and party equipment to communities all over Vancouver Island. 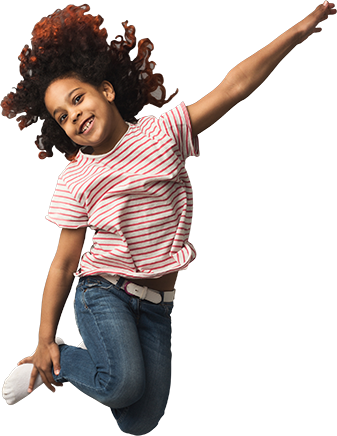 Jump Around Promotions has everything you need to entertain the crowds from backyard birthday parties to Festival Kid Zones.